Learn what a proxy is and the risks involved. You may not know it (and once you do not know it, it may not bother you), but every time you reach out to a website or connect with anyone online, your online connection gives your computer "address" to the site/person you're connecting with. Why? So that you the other end knows how to send information (a Web page, email, etc.) back to your computer...to you. That address is your public IP address. IP stands for Internet Protocol. Want to see yours right now? Just go here to our home page and it will be there. Without an IP address, you wouldn't be able to do any Internet/online activity and others online wouldn't be able to reach you. It is how you connect to the world. You can thank your Internet Service Provider (AT&T, Comcast, Verizon, etc.) 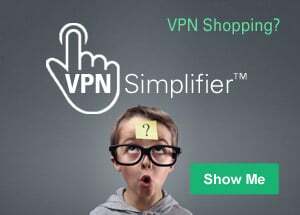 for your IP address at home, as well as for your Internet connection. Your smart device also uses an IP address when you're browsing the web or using an app. Most people are completely happy with how all of that works. A proxy lets you go online under a different IP address identity. You don't change your Internet provider; you simple go online and search for "free proxies" or "list of proxies" and you will get several websites that provide lists of free proxies. It's really that simple to find proxies, just like you order shoes, movies and airline tickets online. However, it isn't so simple to figure out how to use one without some guidance. For more help and information on proxies, visit our Learning Center. 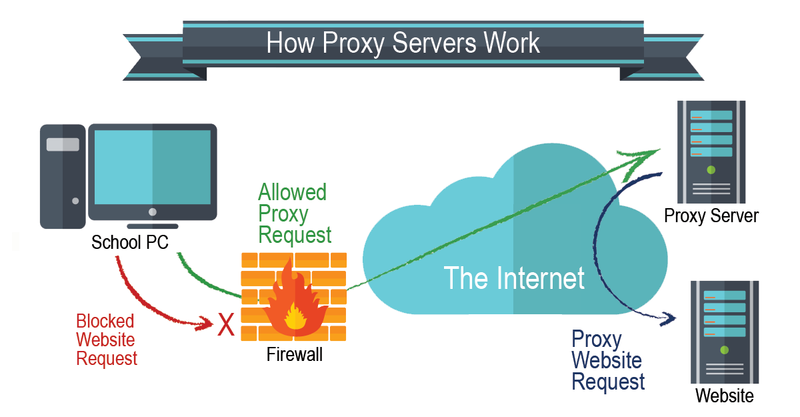 A proxy server is a computer on the web that redirects your web browsing activity. Here's what that means. Normally, when you type in a website name (Amazon.com or any other), your Internet Service Provider (ISP) makes the request for you and connects you with the destination—and reveals your real IP address, as mentioned before. When you use a proxy your online requests get rerouted. Why you might want to use a proxy. Here why some people turn to using a proxy—and why you might be interested as well. A school or local library blocks access to certain websites and a student wants to get around that. You want to look at something online that interests you...but you would prefer it couldn't be traced back to your IP address and your location. You're traveling abroad and the technology set up in the country you're in prevents you from connecting to a website back home. You want to post comments on websites but you do not want your IP address to be identified or your identity tracked down. Your employer blocks access to social media or other sites and you'd like to bypass those restrictions. You should keep in mind that your employer, your ISP and other networks might object to your using a proxy. Just because you can do it, doesn't mean you should. And in some cases, websites will blacklist IP addresses they suspect or know are from a proxy. Not all proxies are alike. Transparent proxy. It tells websites that it is a proxy server and it will pass along your IP address anyway. Anonymous proxy. It will identify itself as a proxy, but it won't pass your IP address to the website. Distorting proxy. It passes along an incorrect IP address for you, while identifying itself as a proxy. High Anonymity proxy. The proxy and your IP address stay a secret. The website just sees a random IP address connecting to it...that isn't yours. As with anything else you do online, be sure to do some homework first. Can someone find me from my IP address?